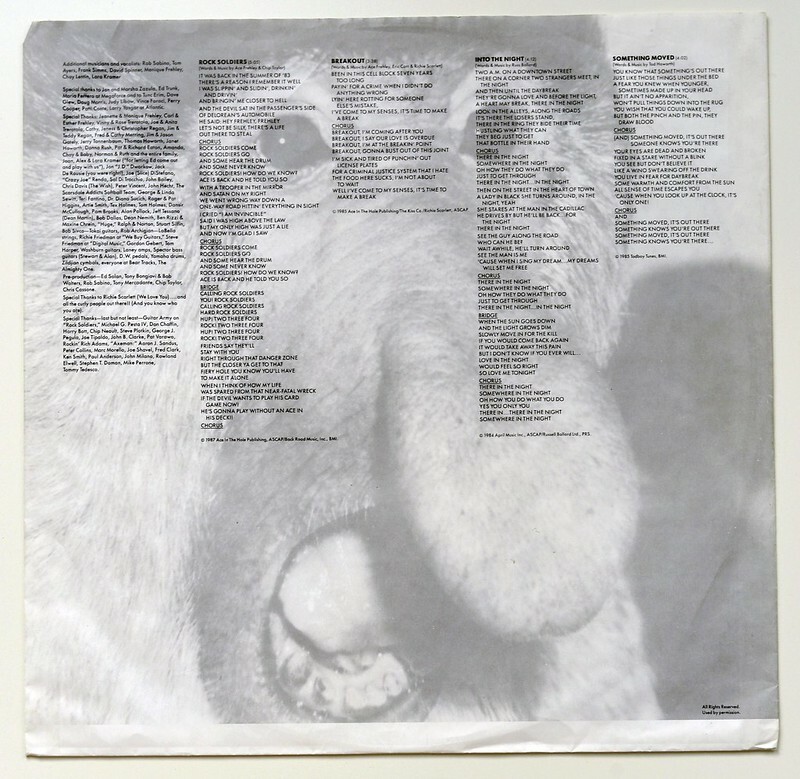 This album "ACE FREHLEY Frehleyâ€™s Comet - Self-Titled" includes the original custom made inner sleeve (OIS) with album production details, complete lyrics of all songs by and artwork. 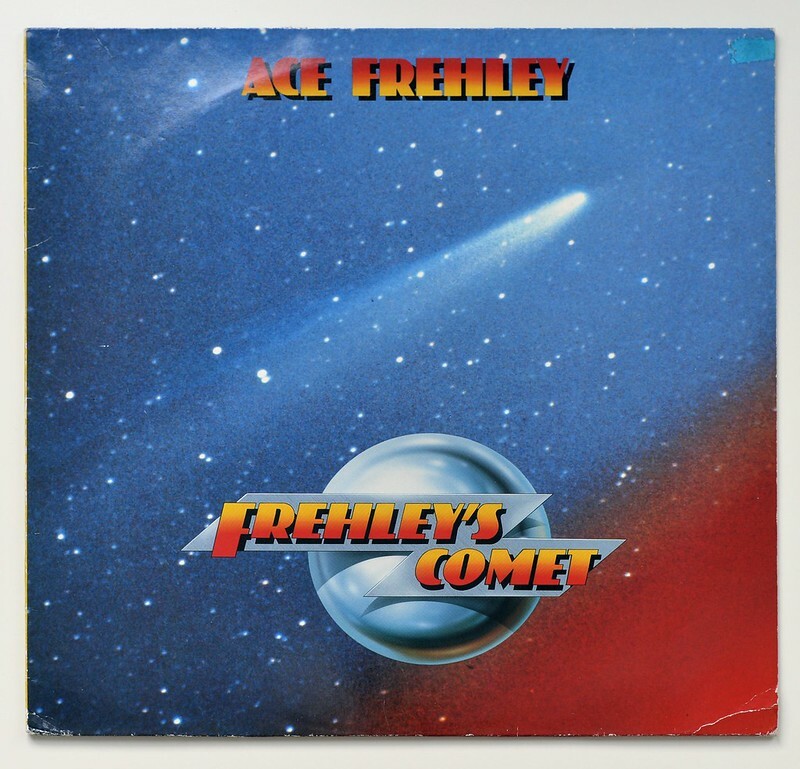 Frehley's Comet is the second solo album by "Ace Frehley" (ex-Kiss). 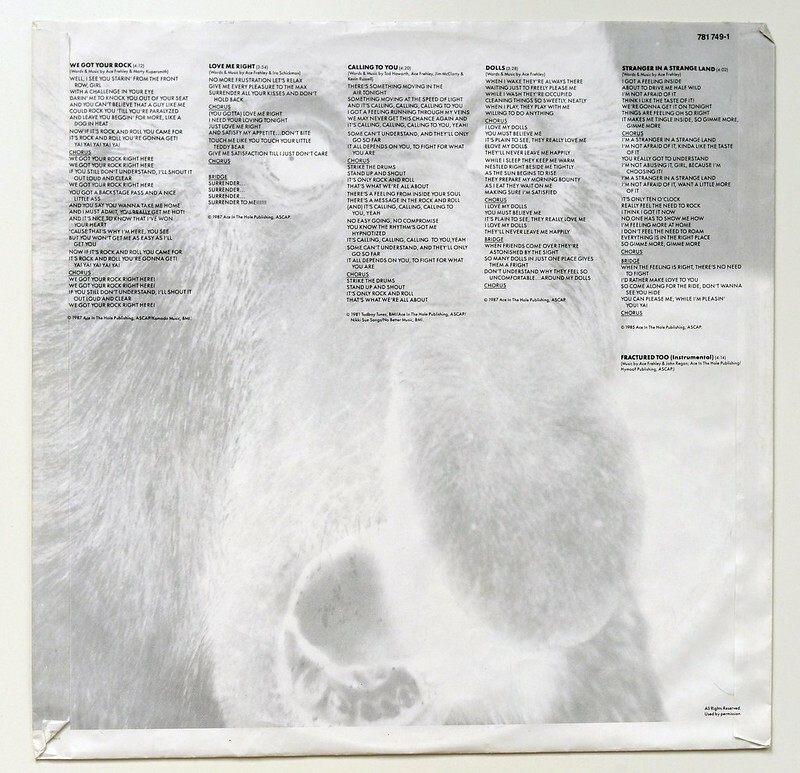 This is the first album by Frehley after leaving the Kiss band. Ace Frehley is mainly known as a musician with the "KISS" band, in 1984 he started his solo career and his band used the name "Ace Frehley" and "Frehley's Comet". 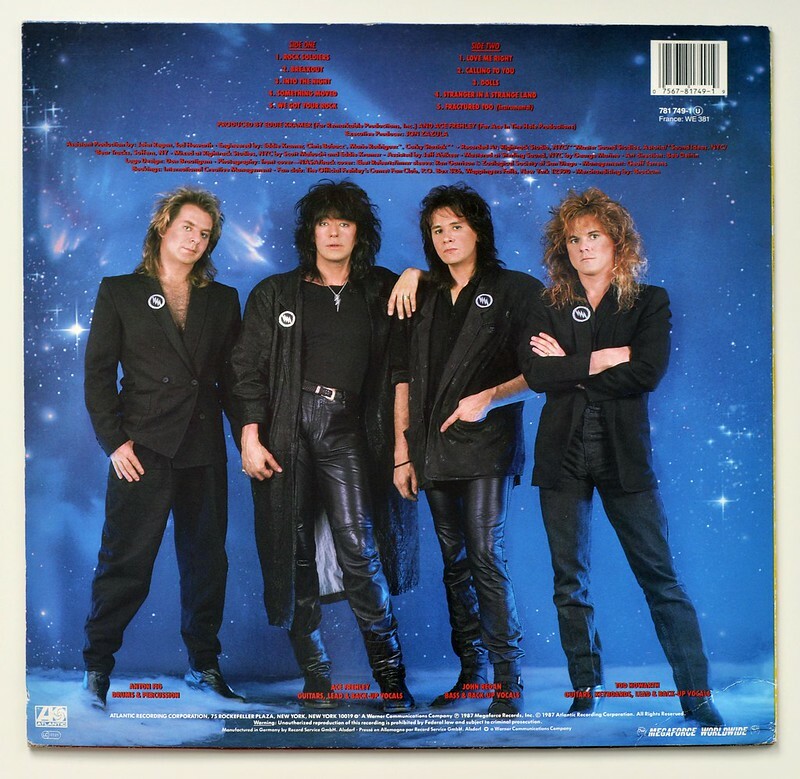 Anton Fig - before joining Ace Frehley's band he played drums in the "Spider" and "Shanghai" bands. "Anton Fig" is mostly known for drummer in Letterman's house-band. 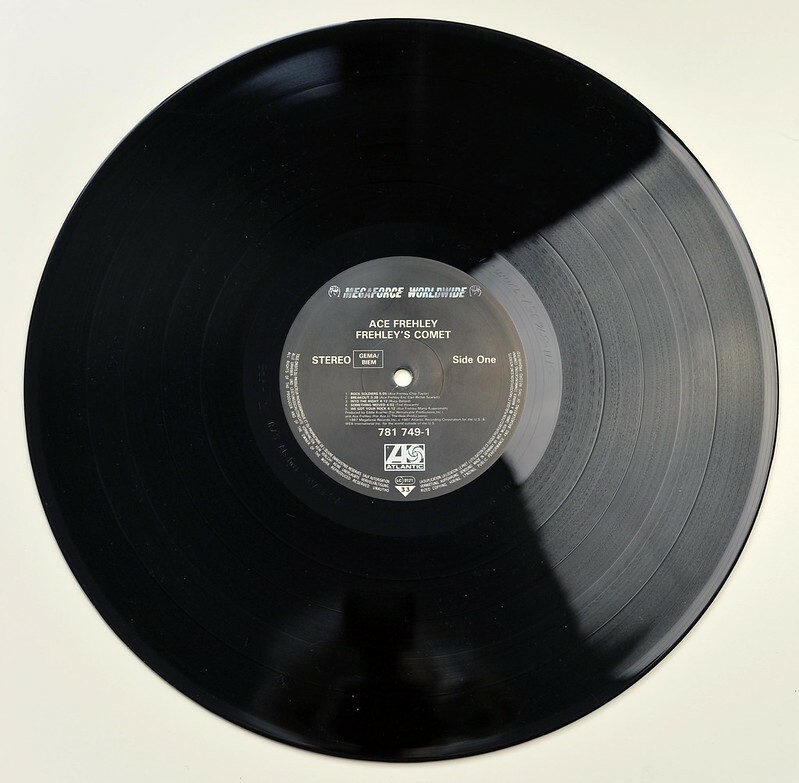 Bob Defrin - As director, graphic designer and head of art for Atlantic records, Bob Defrin has been responsible for the album covers of many Heavy Metal bands during the 1980s. Ebet Roberts is a photographing starting in the 1970s and hundreds of rock musicians, amongst who are: "Bob Marley", "Stevie Ray Vaughan", "Johnny Winter", "Frank Zappa", and many others. Jeff Abikser - sound engineer who has been working for Anthrax and "Ace Frehley" during the 1980s. John Regan - Bass player and producer who has been playing with "Frehley's Comet", "Peter Frampton", "Rolling Stones" and others. 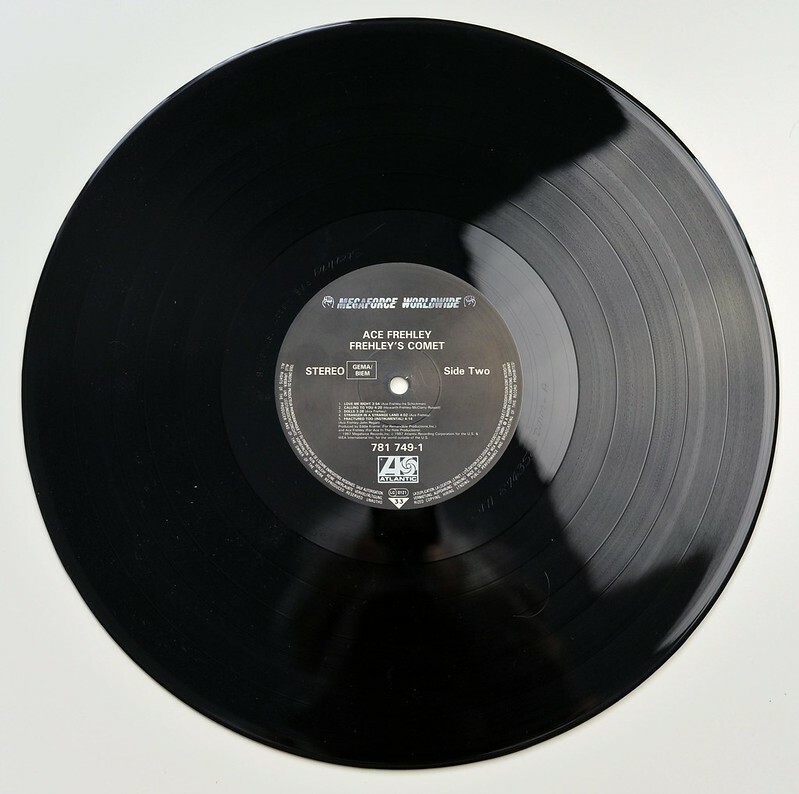 Jon Zazula is founder of the Megaforce record company and discovered and promoted Metallica. Mastered by: George Marino at Sterling Sound, New York City. 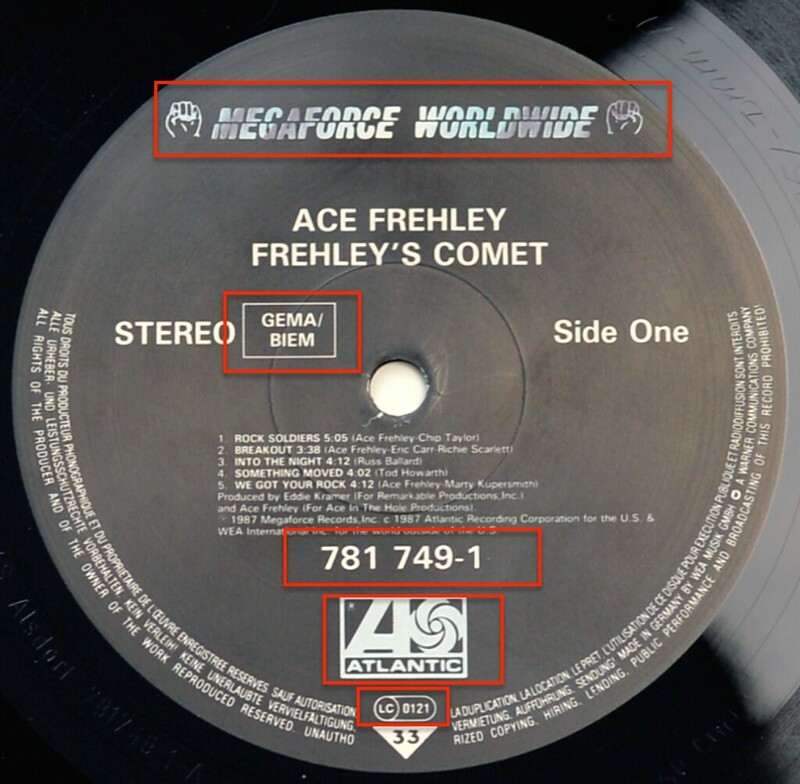 High Quality Photo of Album Front Cover "ACE FREHLEY Frehleyâ€™s Comet - Self-Titled"
Album Back Cover Photo of "ACE FREHLEY Frehleyâ€™s Comet - Self-Titled"
Complete Track-listing of the album "ACE FREHLEY Frehleyâ€™s Comet - Self-Titled"